Ocado has launched a recruitment drive to bring in 1,798 permanent staff before December. The majority of the vacancies are for Customer Service Team Members – drivers who deliver shopping into customers’ homes throughout the week. There are a range of other roles including for personal shoppers, business support, operations, human resources, development & engineering, technology and planning & supply chain. Ocado is also on track to open its third Customer Fulfilment Centre, in Andover, early next year. The five floor, 240,000 square foot CFC at Walworth Business Park will have an operating capacity of 70,000 orders per week. The site which will have 95 vans will create 700 jobs, making Ocado one of the biggest employers in the Andover area. 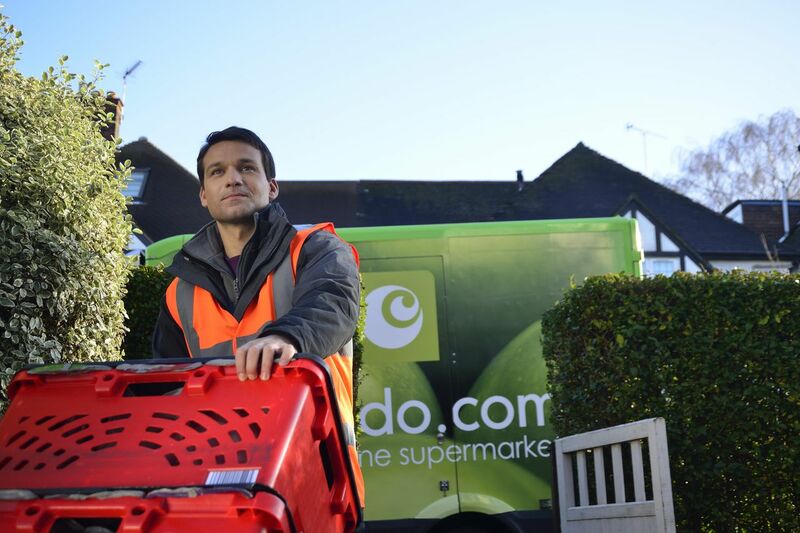 Ocado’s sales grew by 17.3 per cent in the third quarter of 2015 Ocado to £272 million. It now serves more than 471,000 customers across the UK.